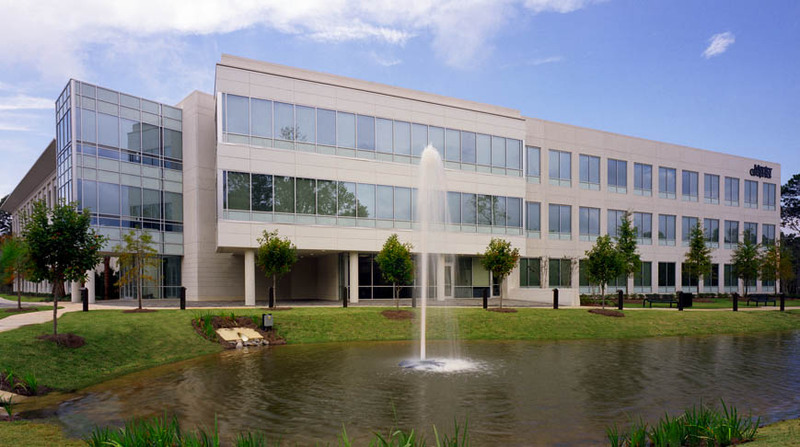 The University of South Alabama selected Doster to provide construction management/design-build services for a new office building on their campus. 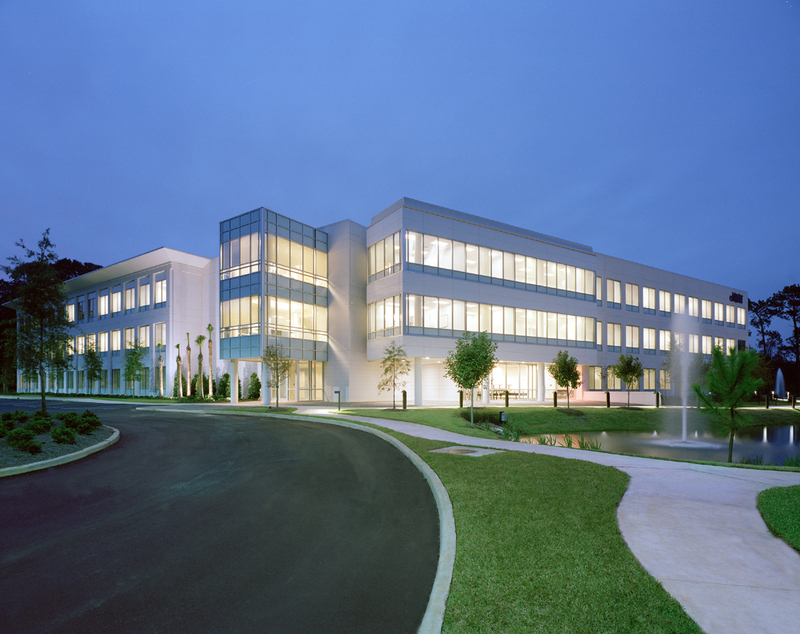 The project was the first building of Phase I of the USA Research and Technology Park. 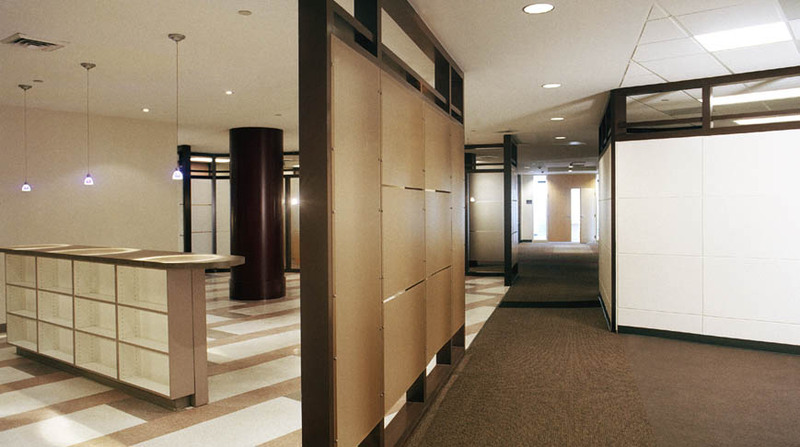 The three-story, 80,000 square feet of class “A” office space also includes some speculative office area on the first floor. The $9.3 million project was the recipient of an Associated Builders and Contractors Alabama Chapter Merit Award and an AGC Build Alabama Award. Mentor Graphics established a very demanding fourteen month design/construction schedule and Doster was able to meet this despite an early setback due to unexpected subsurface conditions, and unusually wet summer, and the tenants need for an additional 10,000 square feet of tenant build-out in the second floor “shell” space. I attribute this in part to Doster’s Partnering program, which provided the framework for a true team effort. The professionalism and dedication of the entire staff also played a major part in maintaining a difficult schedule.